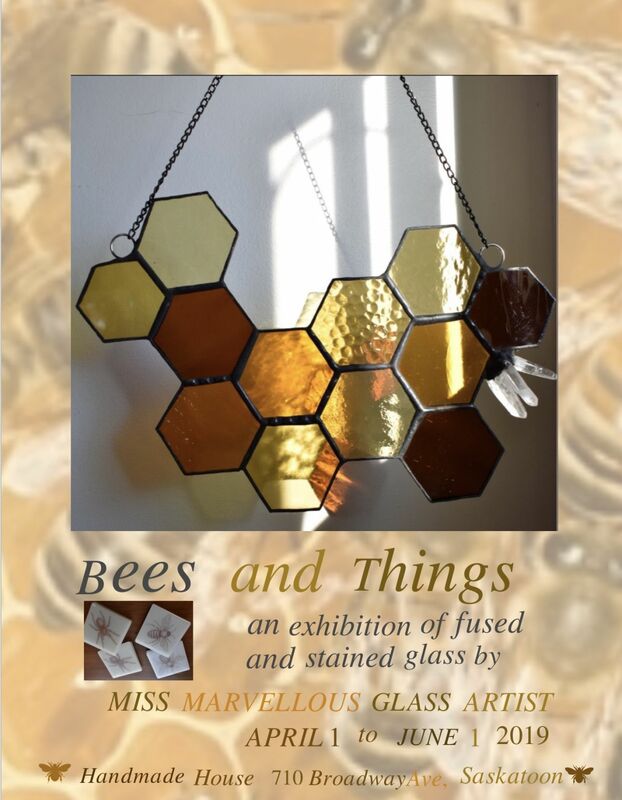 An exhibition of fused and stain glass by Humboldt based glass artist Sarah 'Marvellous' Marvin. 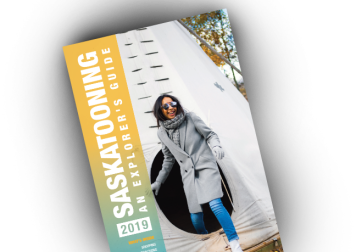 Exhibition dates are April 1 to June 1, 2019. Handmade House is open Monday to Saturday and closed on Sundays.